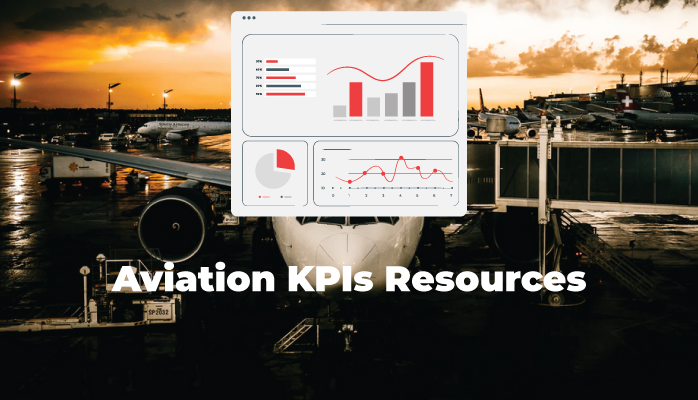 Signs of Good KPIs in Aviation – Do They Describe Your KPI List? Aviation SMS Education. Stay Updated. Your SMS Resource.